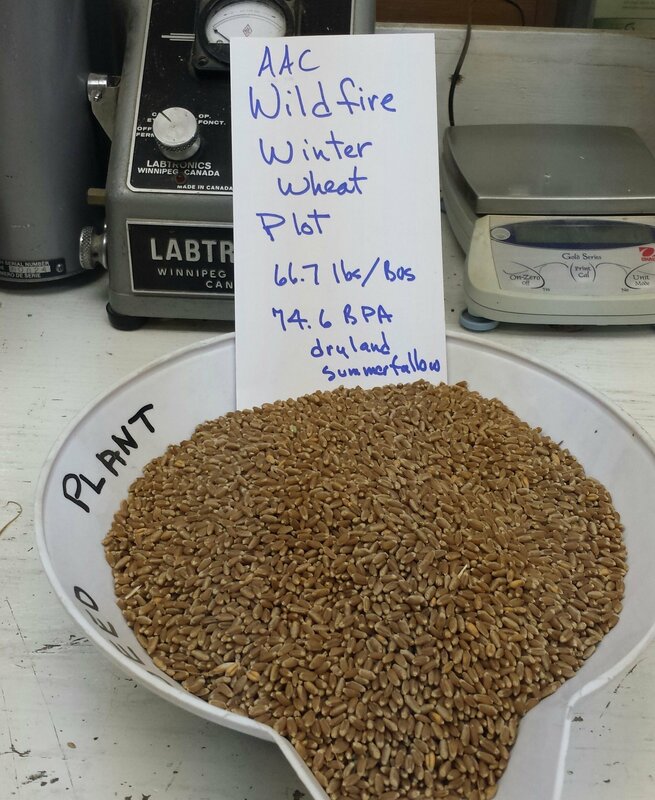 AAC Wildfire offers breakthrough yield, yielding 14% higher than Radiant in the 2018 Alberta Seed Guide and is one of the few varieties listed as having a "Very Good" rating for winter hardiness! With a strong “R” rating for resistance to Stripe Rust, Wildfire has a powerful advantage over many other winter wheat varieties including Radiant. Finally, it has an MR (moderately resistant) rating to fusarium and has good straw strength. Results in 2017 from our dryland plots. Note that we had very little moisture in 2017. The stats on AAC Wildfire were compelling enough to get us back into the Winter Wheat business. Wildfire has excellent yield, very good winter survival, and a big leg up on other varieties with disease resistance. Straw strength is good but not quite as good as Gateway or Elevate. Still we think that Wildfire has a big future in Alberta because of it's yield and quality package. 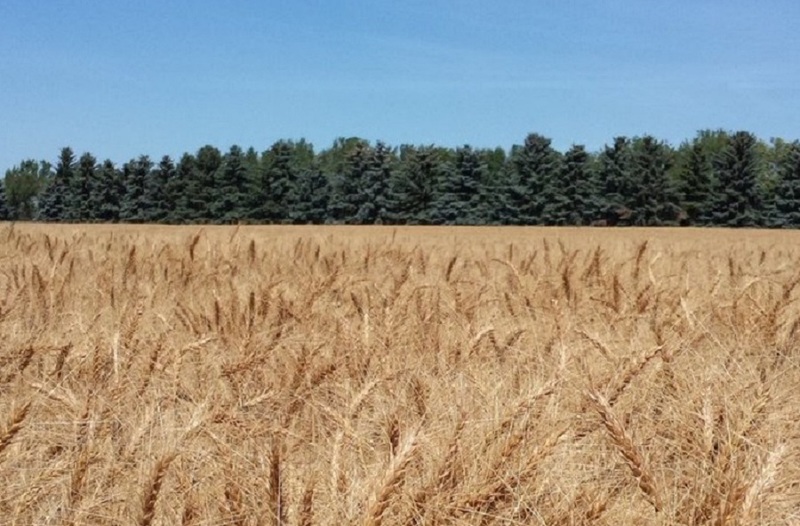 Get a head start on weeds and take advantage of early spring moisture, by choosing Wildfire Winter Wheat. Get more details about AAC Wildfire Winter Wheat by downloading the latest technical bulletin.